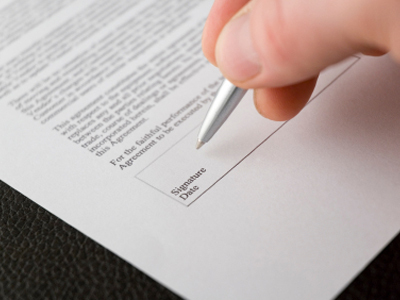 A breach of contract occurs when a binding agreement or bargained-for-exchange is not honored by one or more parties to the contract. Blakeley LLP specializes in issues relating to contracts involving mergers and acquisitions, purchases and sales of securities, transactions in real estate and other business assets, and agreements to provide goods or services. The firm astutely pursues all legal options in order to rectify the wrong and to ensure our clients receive the best possible outcome.